Work in collaboration with our Whanau/ families, Iwi and Community to support children to develop awareness and knowledge of the world around them and accept diversity. 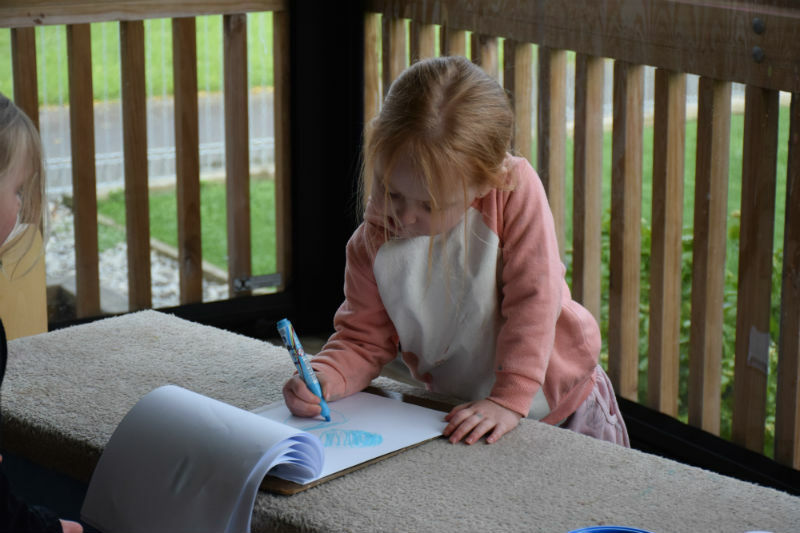 Are intentional and purposeful in teaching tamariki to develop trust, resilience and playfulness so they can confidently engage in the learning environment. 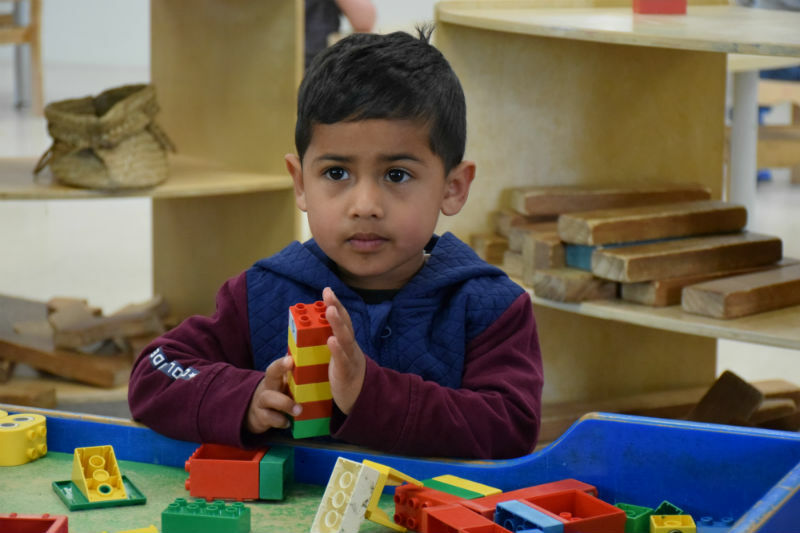 Provide a rich curriculum that challenges tamariki and supports their development in problem solving, innovation and the ability to persist when challenged. Provide a learning programme that allows time and space for children to follow their interests, curiosity and creativity. Foster collaboration and communication as ways of enjoying learning with and alongside others. Imagining, inventing, trying things out and pretending are all valued as meaningful learning activities for all tamariki. 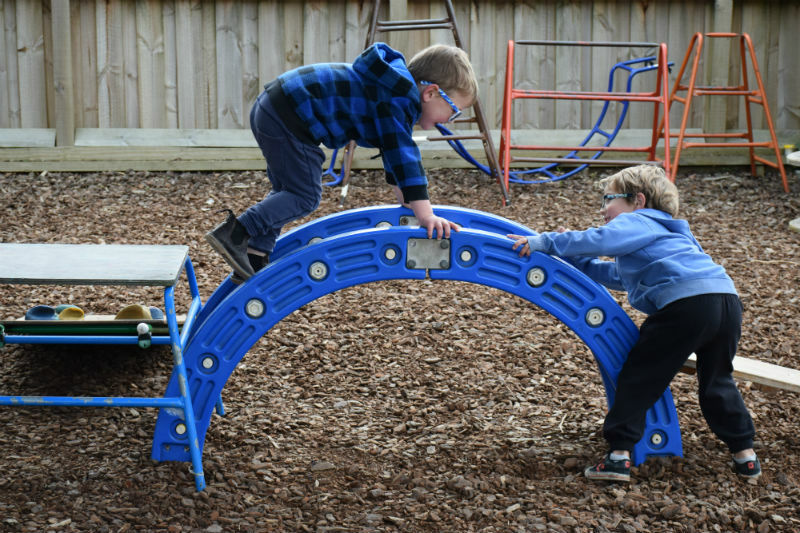 Value a holistic approach to learning that includes emotional and physical wellbeing, social and cognitive development, so that tamariki have a strong positive self concept and enjoy achieving their goals. We recognise and respect the individual learning pathways children are on and ensure there are equitable opportunities for all learners in our community. We work together to build relationships with each other that increase children’s ability to recognise their next learning adventures and be ready to take on these challenges. The language, customs, cultural values and history of Māori are the heritage of all New Zealanders, we provide for all children to be enriched in their understanding and knowledge of the cultural heritage of both parties to the Treaty of Waitangi.